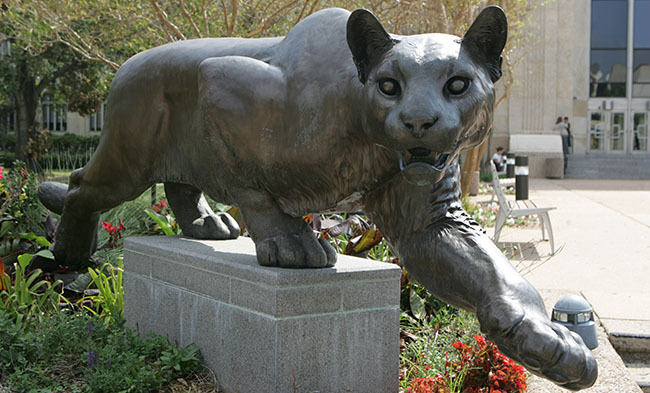 No matter where we work – in schools, hospitals, colleges, nonprofits or elsewhere – graduates of the University of Houston College of Education are bound by our commitment to serving the community. Since the College was established in 1942, we count more than 35,100 alumni among us. On behalf of the College of Education Alumni Board, we invite you to stay involved and continue supporting your fellow Coogs. You are the pride! encouraging alumni to support the College. If you’re interested in getting involved and participating in activities such as networking, tailgating, mentoring, outreach and young alumni events, please email coealum@central.uh.edu. Include your name, preferred email address, graduation year(s) and your current/most recent employer and job title. 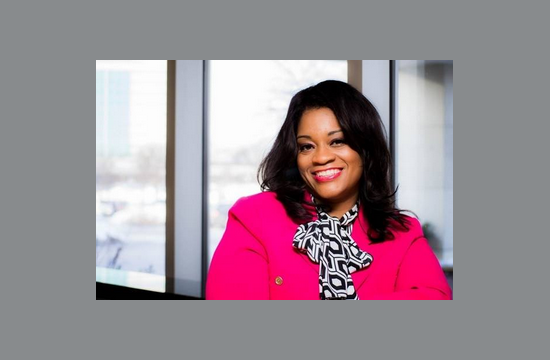 Kenya Ayers, a mentee of UH President Renu Khator, is now the incoming president of Tarrant County College Northeast. Amy Poerschke, principal of Durham Elementary, won Houston ISD’s 2019 Elementary Principal of the Year Award as well as the College of Education’s Rising Star Award. 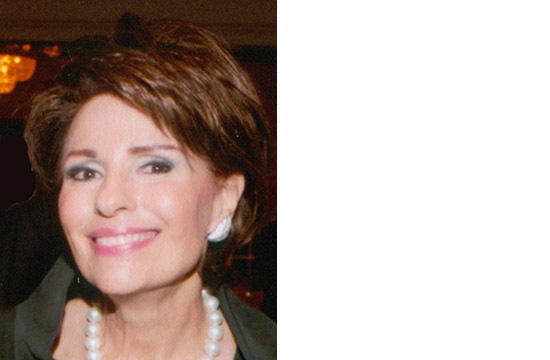 Jo Furr has served Houston for five decades – as an elementary school teacher, community volunteer and philanthropist. Cory Owen, who “accidentally fell in love with education,” works as an assistant dean at the world-famous Juilliard School. Charles Foust became superintendent of the Kansas City, Kansas, school district after fulfilling his "lifelong dream" of earning a doctorate. Stephanie Knight, dean of the education school at SMU, works to ensure teachers are well prepared after her own classroom struggles. 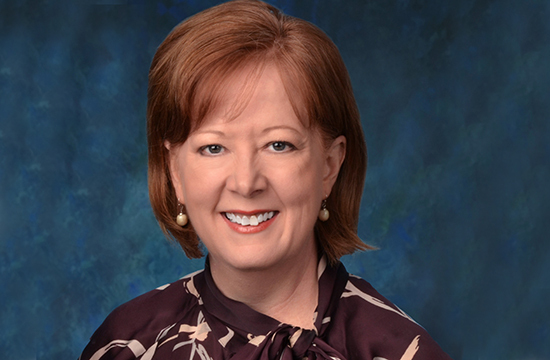 Glenda Horner, staff development director for Cypress-Fairbanks ISD and an adjunct professor of aspiring administrators, has drawn national recognition for her leadership in education. Psychologist and two-time UH College of Education graduate Theodora “Dora” Soublis gives back to the profession she loves as president of the Georgia Psychological Association. 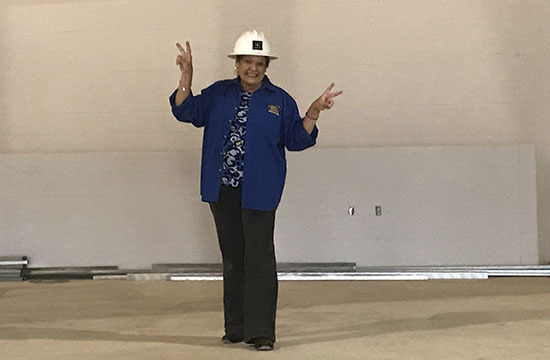 The Conroe school district is honoring longtime educator Kathy Clark with a new campus named after her. Clark, who has a bachelor’s and master’s from the College of Education, has worked in public education for 37 years. 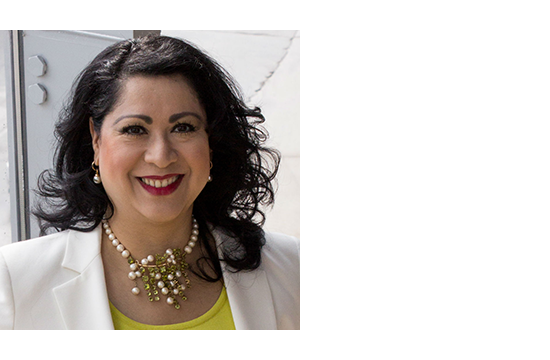 Laura Murillo, a three-time UH graduate and CEO of the Houston Hispanic Chamber, received a 2018 UH Distinguished Alumni Award in late April. “I owe so much to the University of Houston, especially the College of Education,” Murillo said. Melissa Noriega, who worked for the Houston Independent School District for 27 years and served as a three-term Houston City Councilwoman and state representative, was honored with a UH Distinguished Alumni Award in 2017. 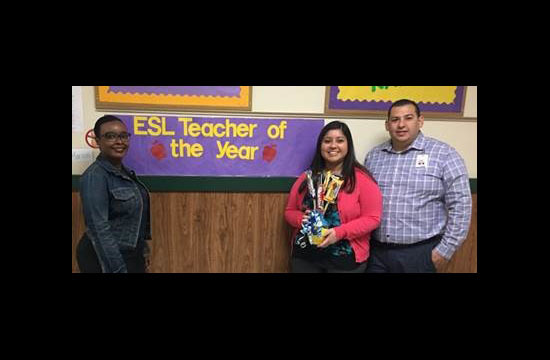 Three more UH College of Education graduates have won teacher of the year awards. The first-year teachers point to the rigorous student-teaching program and the “contagious” passion of professor Carrie Cutler for helping prepare them for the job. 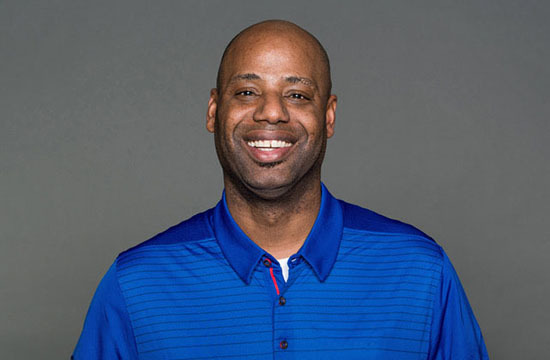 Alum Shone Gipson, an athletic trainer for the Cleveland Browns, has started a scholarship to help students in need. “I wanted to be able to give something back to the College that provided so much to me,” Gipson said. 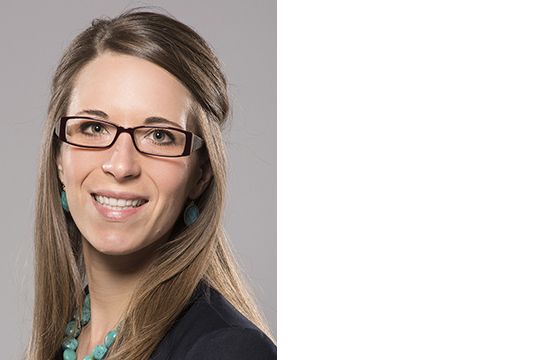 Emily Voelkel, the College’s 2017 rising star, is the first telehealth psychologist in the Houston VA’s PTSD clinic. Meditation and service ground the high-impact, high-profile life of Houston psychologist and educator Gail Gross. Elliott Witney, an associate superintendent in Spring Branch, says he uses his UH education daily to personalize student learning. 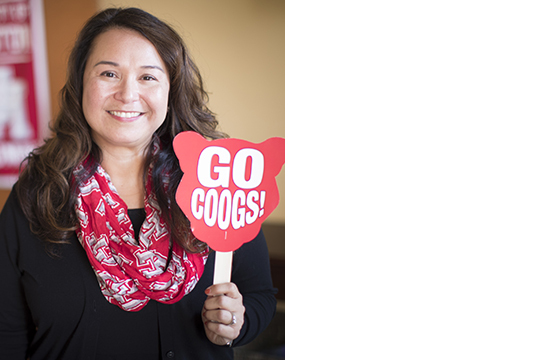 Diana Castillo leads a team of at least 14 other Coogs as the principal of Pilgrim Academy. Anette Edens brings perspective as a parent and psychologist to help families battling substance abuse. 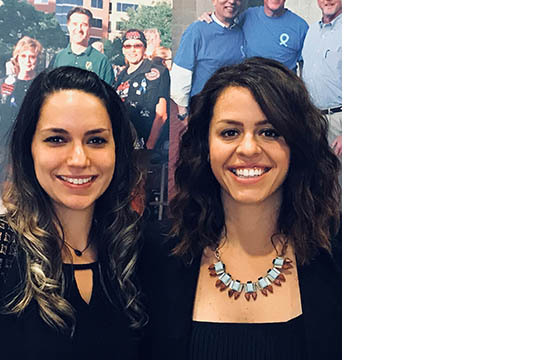 Krystal Vann and April Shaver recently returned to campus to discuss their work with Child Advocates of Fort Bend. 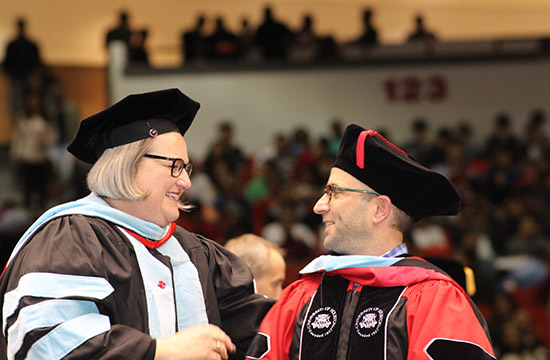 Please send alumni news, job updates, accolades and story ideas to coealum@central.uh.edu for possible publication in Alumni Connect, the College of Education’s e-newsletter. 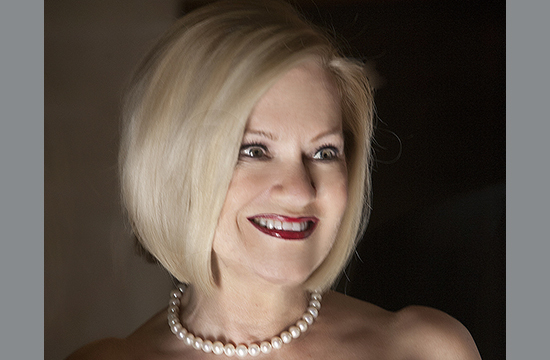 Edens is a licensed psychologist in Houston with more than two decades of experience. 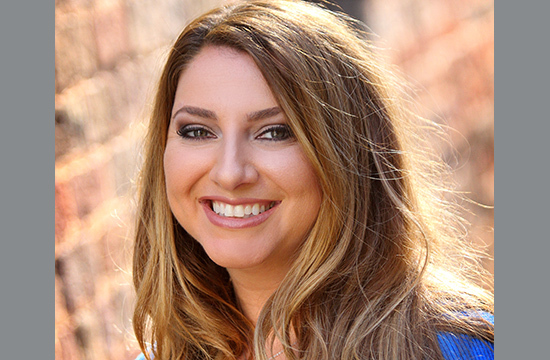 A specialist in helping families dealing with adolescent substance abuse, she authored "From Monsters to Miracles: Parent-Driven Recovery Tools That Work" and previously founded a sober high school. Edens has three degrees from UH - an M.B.A. (’77), an M.Ed. in counseling psychology (’89) and a Ph.D. in counseling psychology (’94). 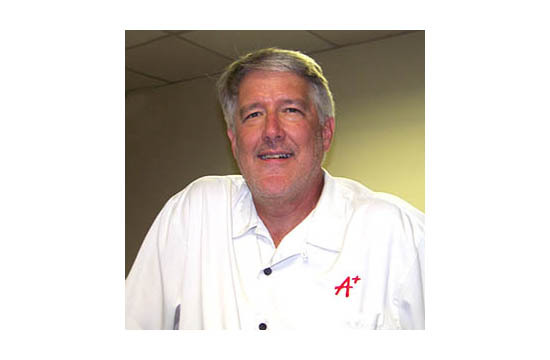 Sanford has more than two decades of experience as a public school educator. 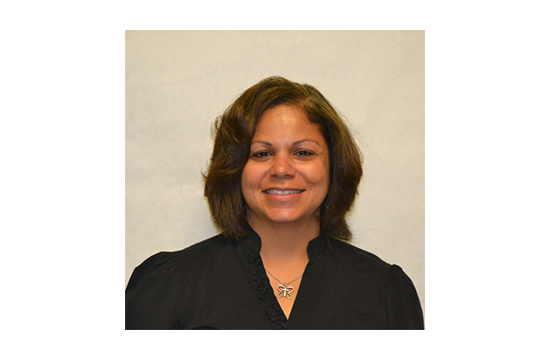 She serves as principal of Aldine ISD's Hambrick Middle School and as a member of the UH Charter School board. Sanford has an M.Ed. in educational psychology (’96) and an Ed.D. in educational psychology with a specialization in special education (’00). She was the first-African American woman to graduate from the doctoral program in special education. 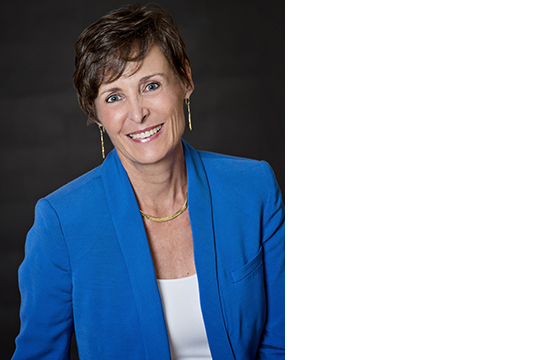 Van Beck served as executive director of the nonprofit Houston A+ Challenge for more than a decade, after working for 20-plus years in Houston ISD. He began his career as a middle school teacher, then served as a principal and regional superintendent. As principal of Revere Middle School, he was named Region IV Middle School Principal of the Year. Van Beck has an Ed.D. in administration and supervision ('11) from the College. 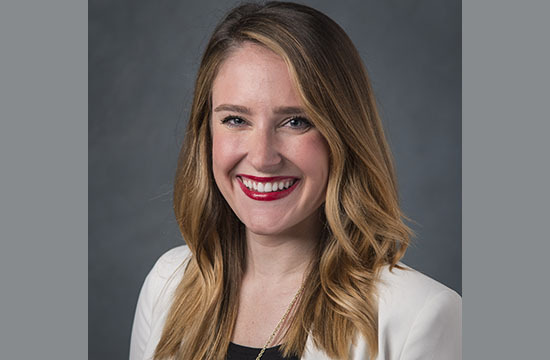 Voelkel, who earned a Ph.D. in counseling psychology from the College of Education in 2014, works as a staff psychologist in the PTSD Clinic at the Michael E. DeBakey VA Medical Center in Houston. 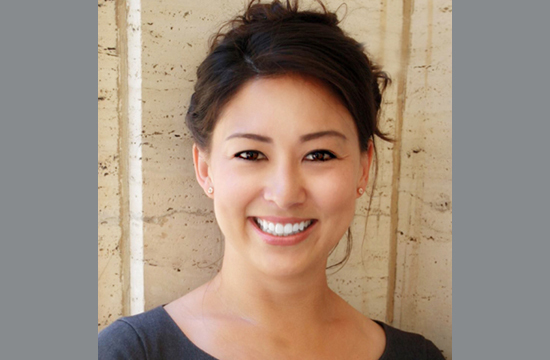 She also has a faculty appointment as an assistant professor at Baylor College of Medicine. 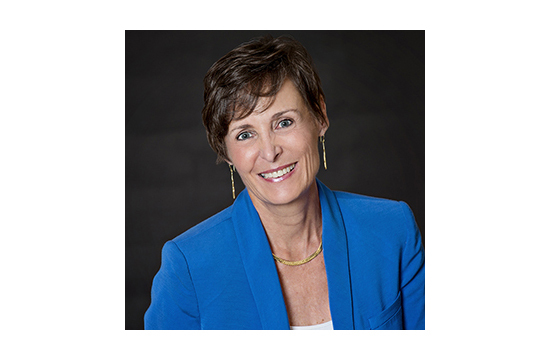 Voelkel has served as chair of the American Psychological Association of Graduate Students and in that role was a member of the APA Council of Representatives, the association’s governing body. 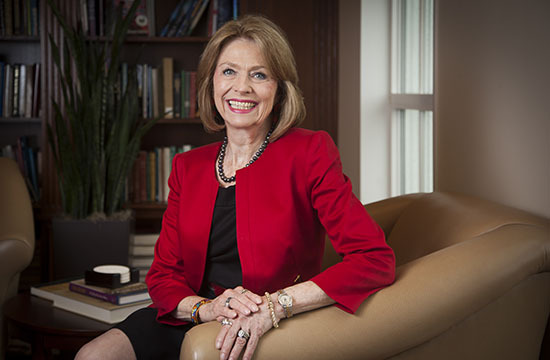 Blair, who earned a bachelor’s in education from UH, has worked in four Texas school districts during her six-decade career. As debate coach at Houston ISD’s Lamar High School, Blair restored the program to national prominence. 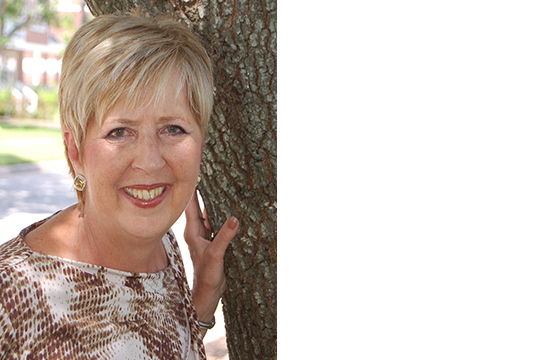 She won the 2016 Secondary Educator of the Year Award from the Texas Speech Communication Association. 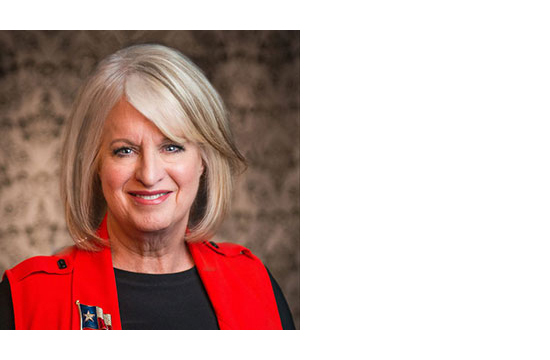 She has been inducted into the Hall of Fame for both the National Speech and Debate Association and the Texas Forensic Association. Cook, who earned an Ed.D. 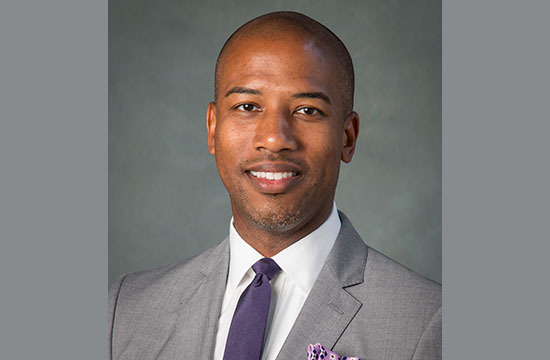 in higher education administration from UH, has served as provost and executive vice president for academic affairs at Austin Community College since August 2014. For 15 years prior, he served as vice chancellor for academic affairs for the Houston Community College System and led efforts to more than triple the number of graduates and completers. 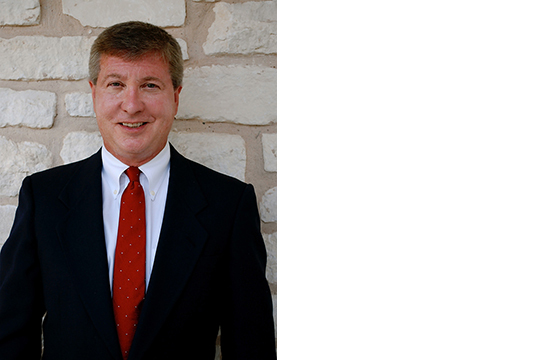 He previously worked for the Community and Technical Colleges Division of the Texas Higher Education Coordinating Board.